Description of event: The Santa Paula Art Museum’s Summer Studio Art Program for children will introduce various materials, concepts, and techniques designed to challenge a child’s imagination and ability while providing opportunities for playful exploration In the week-long “GeoMeTree” course, students will create a tree trunk out of basic geometric shapes that they trace and cut out to form a “GeoMeTree”. Students will then use a variety of materials to create the roots and branch systems. They will learn the roles of the different tree parts (ie. roots, trunk, branches, leaves, flowers/fruit) and how they work through hands on experience. Students will learn how to incorporate mindfulness into their daily lives using trees as models. 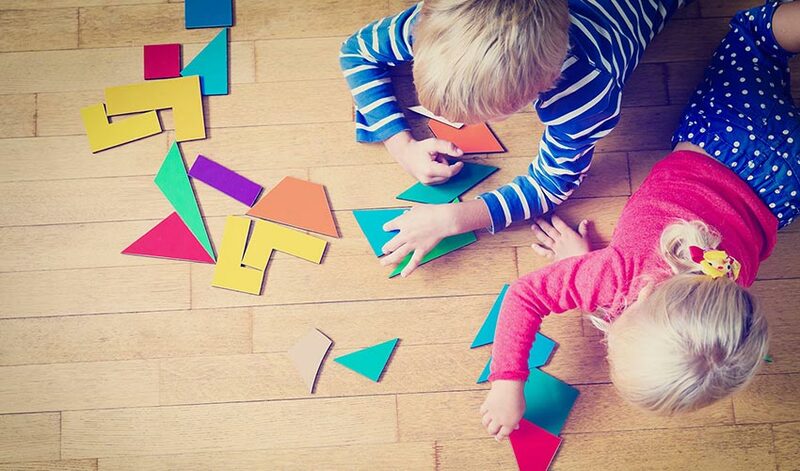 “GeoMeTree” is a course for children aged 3 to 5. Classes will be held Monday, June 25, 2018, through Friday, June 29, 2018, from 10:30am to 12:00pm each day.